This week’s photos happened amidst wedding madness as the quirky and gorgeous Hannah Guge married the love of her life! Shame on me for not getting more pictures of the weeks affairs (bachelorette, rehearsal, and wedding day) but I did snap a quicky on my phone of Maisy napping during the lawn concert at the reception and a photo of the handmade necklace Hannah gave each of the bridesmaids (all different colors). 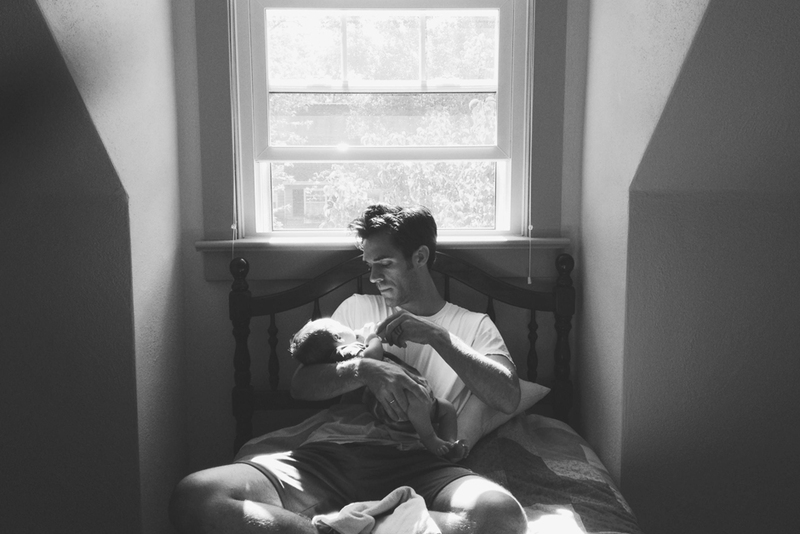 It was a big week for Maisy too, Josh and I started her on a bottle. Now he gets to feed her once a day in order to get her used to it for this weekend’s wedding when she will have to bottle feed for 9 hours. Not excited to experience such a long time away from her so soon but at least I’ll be too busy to notice… I hope! Smack dab in the middle of all this I also photographed a boudoir session in the studio. Before had we rapidly got the studio painted and put together. Turns out my new studio space is incredible after all! Whew! Working on editing those photos today so we can get her the album in time for her wedding! 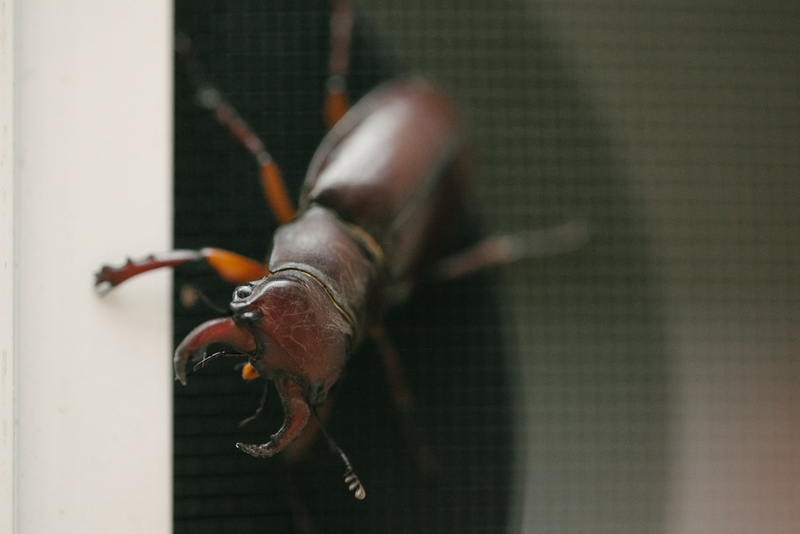 During the week I found this terrifying bug on our screen door. I think he wanted to eat me. This entry was posted in Photography and tagged a Photo a Day, a Sunshine Moment Photography Studio, baby bottles, Beloit boudoir photography, bottle feeding, boudoir, Boudoir Photography, feather necklace, glass baby bottles, handmade necklace, Janesville boudoir photography, Janesville boudoir photography studio, lifefactory, lifefactory bottles, Madison boudoir photography, Milwaukee boudoir photography, photography, photography studio. Bookmark the permalink.